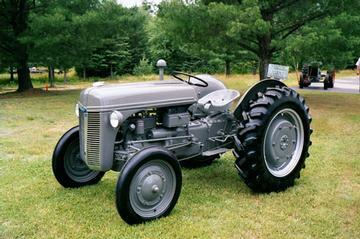 I restored this tractor in 3 months time with the help of the N-Board. I have more work to do on it, but it is a night and day contrast from the time I aquired it to the photo you see. My checking account needs to recover now.